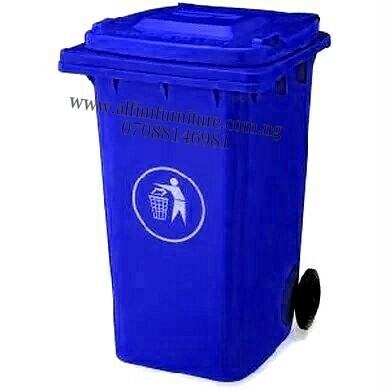 • Brand new plastic refuse waste bin. 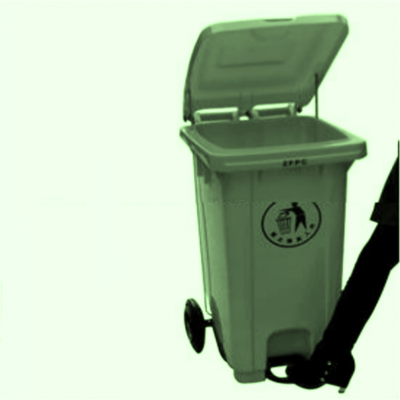 • Manufactured according to EN 840. 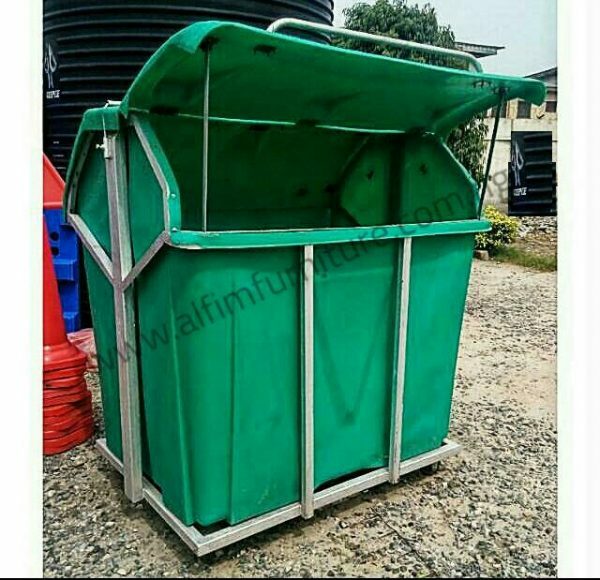 • Manufactured from new virgin material only. 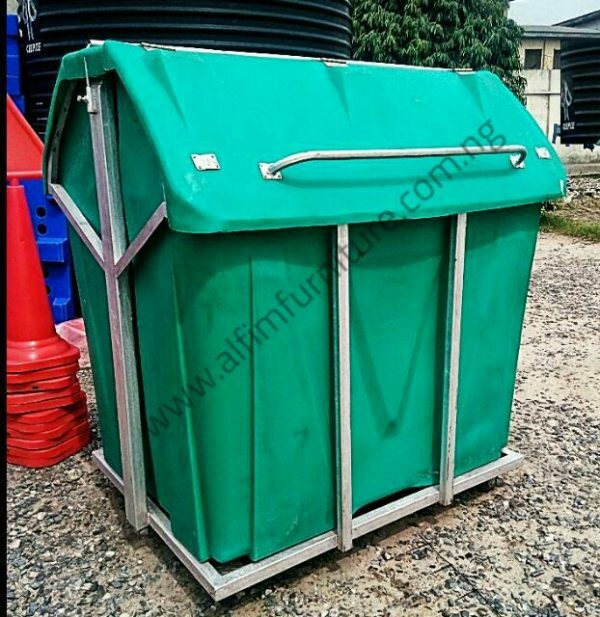 • Resistant to UV, cold, heat and chemicals. 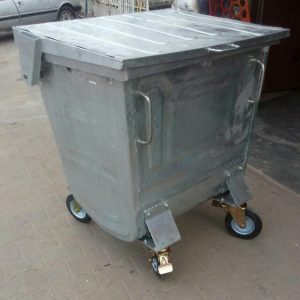 • Smooth-running casters with solid tyres. • The flip up cover keeps water out and foul odours in. 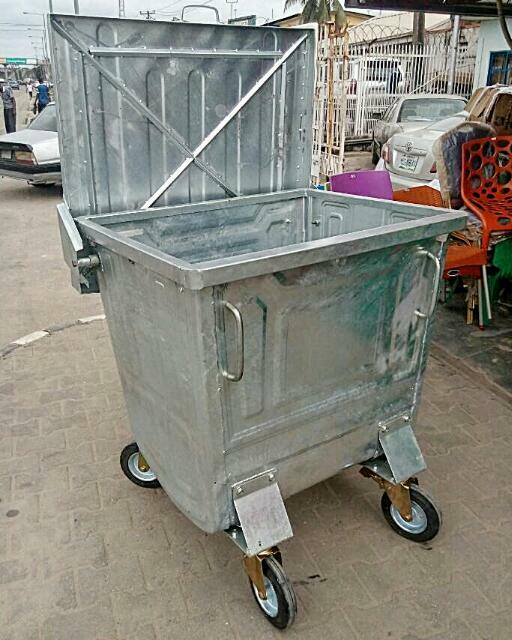 • When its service life ends the complete containers can be recycled. 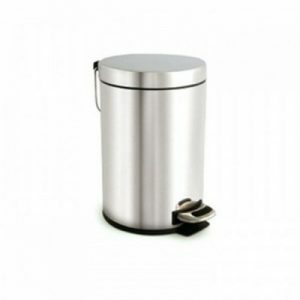 • Ideal for many applications, Industry, catering, medical waste, recycling projects, gardening, etc. 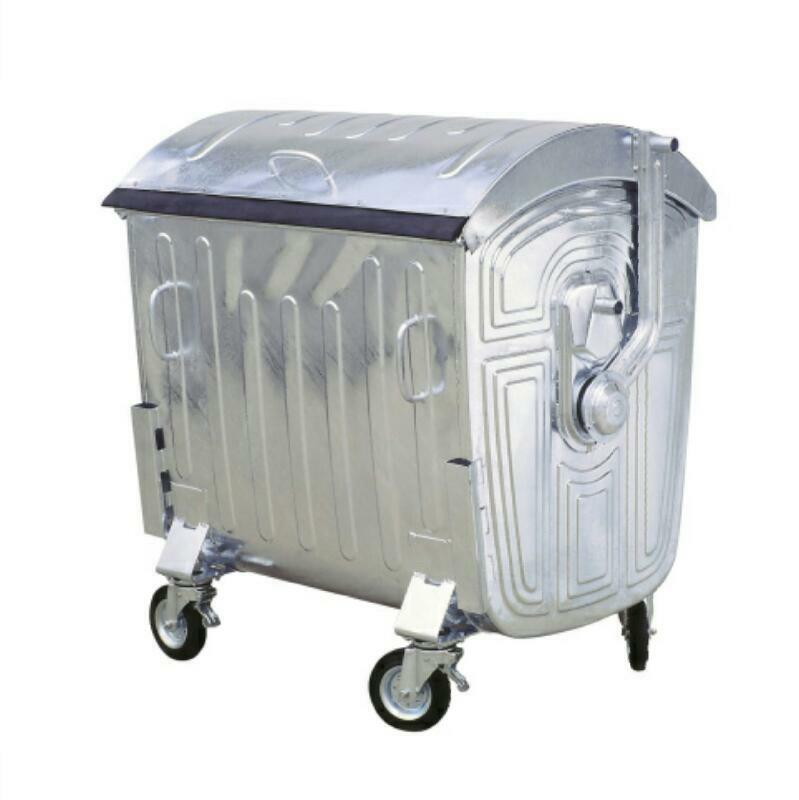 This 2000 litre mammoth waste bin comes in a metal trolley cage for easy mobility and handling. 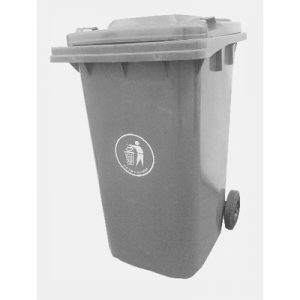 The plastic wheelie waste bin is produced by GEEPEE plastic industries. 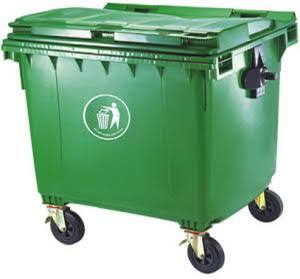 Manufactured by rotational moulding process rather than injection moulding, assures a non brittle texture for the plastic 2000 Litre mammoth waste bin product. Resists high impact. 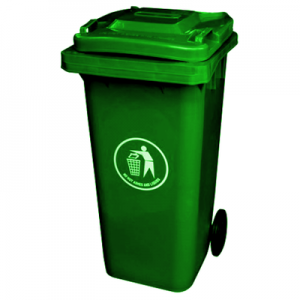 Quality, strength and long service life are their most renowned features – even under challenging climatic conditions. We offer bins with volumes of 80, 120, 240, 500, 660, 1000, 1100 and 2000 liter.